The Glen of Aherlow, Tipperary's most attractive and scenic holiday destination, is a lush valley where the River Aherlow runs between the Galtee Mountains and the wooded ridge of Slievenamuck. Bounded by the rural villages of Bansha and Galbally, the Glen was historically an important pass between Limerick and Tipperary. The Galtees are Ireland’s highest inland mountain range, with a variety of peaks including Galtymore at 3,018 feet (919m). 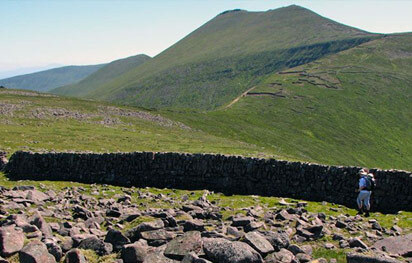 The Galtees provide the challenge required for today’s serious hill-walker and mountain climber. "The most beautiful place that I’ve ever seen and the most lovely people too"
"Stunning views and fantastic folks"
"Love the area, excellent facilities"
The Glen of Aherlow, Tipperary is a fantastic destination for a range of activities from walking, cycling and horse riding in the immediate area. Within easy access is a choice of 4 golf courses and the amazing Mountain Bike Trail in Ballyhoura. 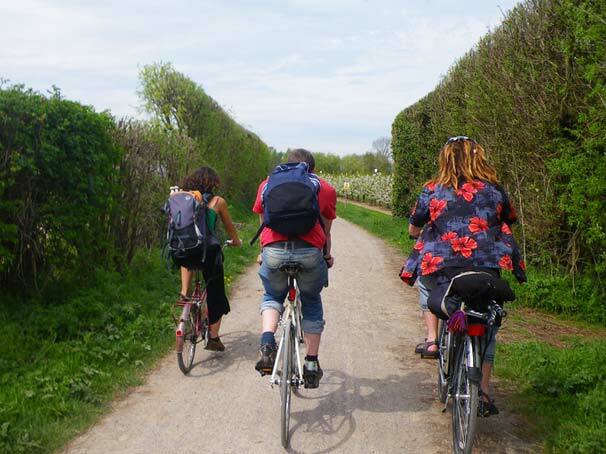 Bike hire is available for leisurely cycling, horse riding offers either on site lessons or longer trekks for the more advanced rider. From the Glen of Aherlow there are 4 18 hole golf courses within a twenty minute drive. Many the local sporting clubs hold weekly games in all the local pitches with GAA, Soccer and Rugby. 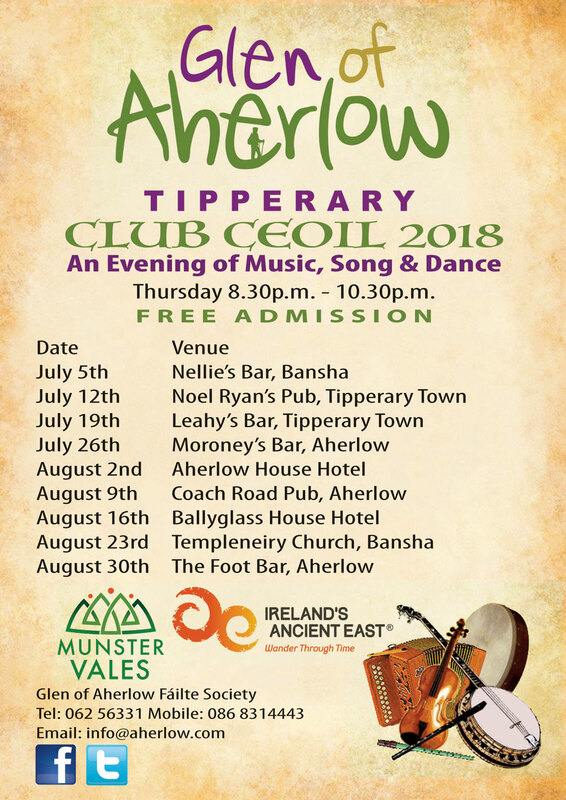 Whether you want to take part or shout from the sidelines there is something for everyone in the Glen of Aherlow. 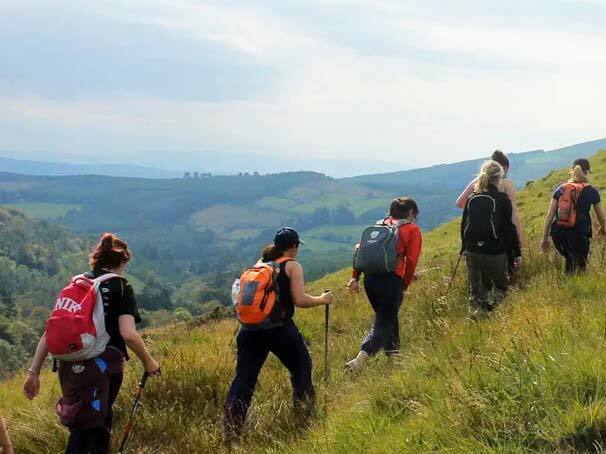 The Glen of Aherlow, Tipperary is a walker's paradise offering a variety of low level loop and mountain walks. Two parallel roads run the length of the Glen of Aherlow and are linked by several narrow roads. These create small loop cycles suitable for all the family. 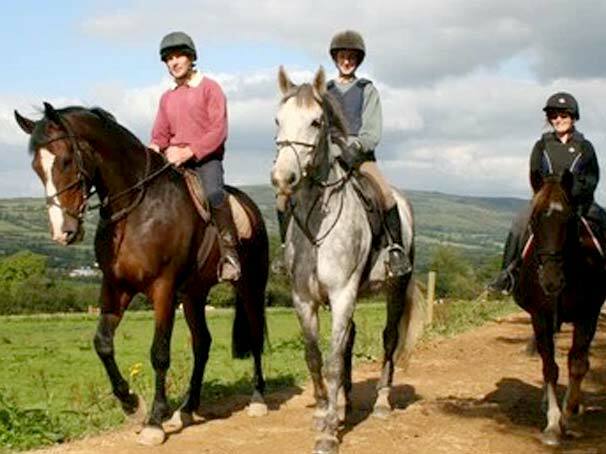 Both the beginner and accomplished rider are well catered for by horse riding establishment within the Glen of Aherlow. 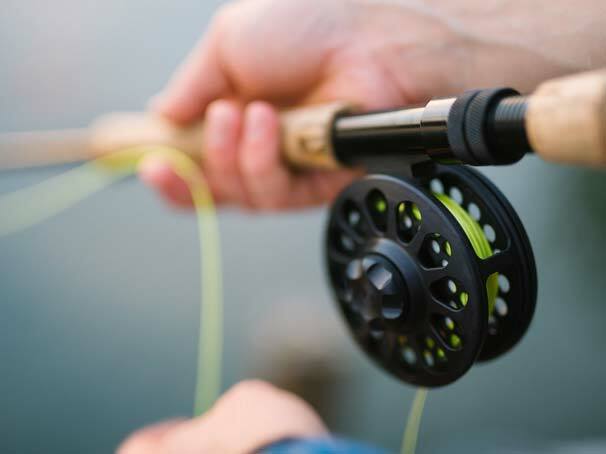 The Glen of Aherlow is an ideal destination for your fishing holidays in Ireland, the River Aherlow offers Brown Trout and Perch, whilst the River Suir also has stocks of Salmon. 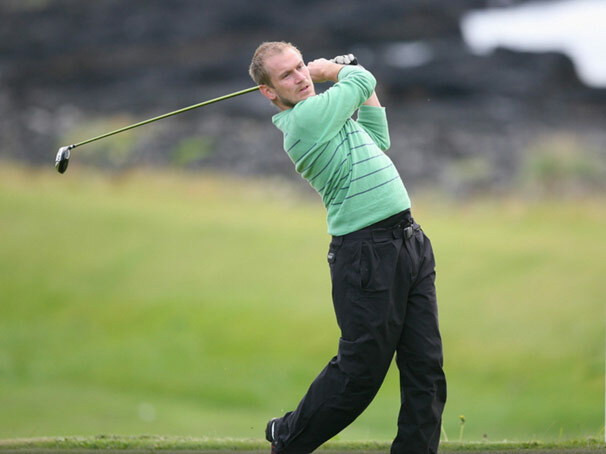 There are four 18 hole golf courses within a 12 mile radius of the Glen of Aherlow, two of which are championship designed courses. Ideal location of the little adventurers in your life. 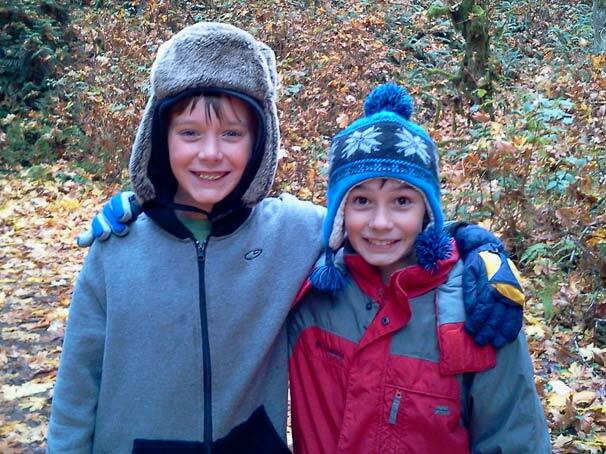 Experienced guides will accompany all walks. Choose the walk most suited to your level of fitness.Please adhere to the ‘Leave no Trace’ code of outdoor ethics. The Glen of Aherlow has a wonderful variety of guest accommodation for visitors to the area. Ranging from Bed and Breakfasts, Hotels, Farm Guesthouse, Country Houses, Manor Houses, Self-Catering Accommodation, Caravan & Camping, all are of a very high standard. The new Glen of Aherlow App for Android is available to download now from the Google Play store. Our iOS version will be available shortly. Please sign up to our newsletter if you’d like to be notified of updates or alternatively contact the office directly.